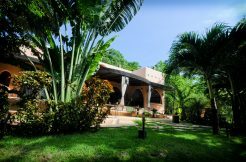 We are seasoned professionals with experience in all aspects of buying and selling real estate in Costa Rica. Our client satisfaction, work ethic, and market expertise surpasses all of our competitors. We love what we do and our office is open seven days a week, 365 days a year. 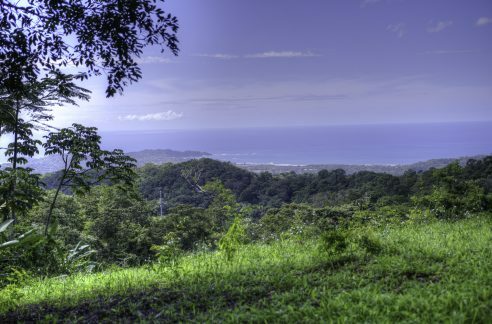 Our bilingual staff, with years of experience, will guide you through the ‘ins and outs’ of real estate in Nosara as well as real estate laws in Costa Rica. Our affiliation with Century 21, an international company that scrutinizes their franchisees and monitors industry knowledge and the professionalism of its associates, provides additional assurances and credibility for real estate transactions in a foreign country. Your time is valuable. Our services and due diligence begin behind the scenes with licensed lawyers reviewing each property’s history before we take a listing to insure that it is free of liens, encumbrances, or mortgages. But the services we perform don’t end with a sale or listing. We are proud of our consistent record of exceptional customer satisfaction and our willingness to help goes far beyond real estate. We understand that, for many people, it is their first experience buying real estate in a foreign country. Whether you are looking to purchase a home, want the perfect lot to build in the future, or to invest in a finca for major development goals, our guidance and the services we provide will help to prevent issues before they happen and resolve any complications, should they arise, to make every experience as seamless as possible. Nosara is the little gem of the Pacific coast. La Costa Realty will be here for you… before, during and after you become part of this special community.